I'm a huge instagram lover. 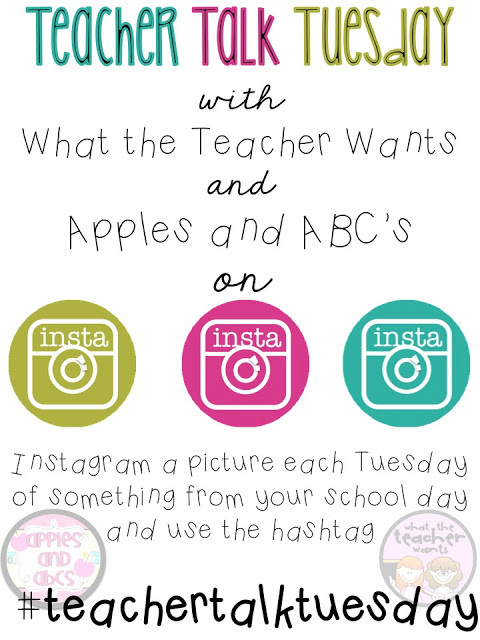 I originally started instagram to follow fashion gurus, now it's even better because teachers have been hoppin on that instagram bandwagon like crazy! I've been MIA from the blogging world for awhile now, but since I've been busy catching up with all that I missed...I noticed that many of you have your very own instagram accounts. 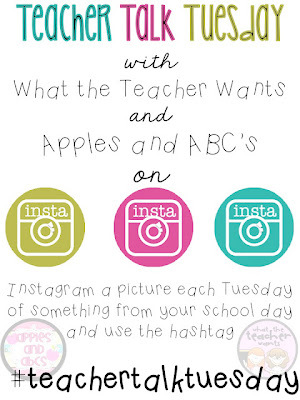 I've also been finding a ton of new blogs through the #teachertalktuesday hashtags. I was so excited to have officially made a page for my blog! I am a new follower on Instagram. I just started an account for my blog too! I am loving it! I can't wait to see all the pictures you post.